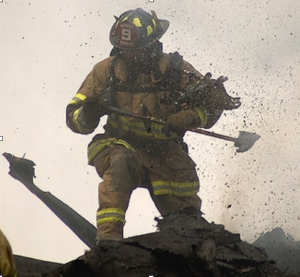 We support fire fighters so they can better serve their communities. 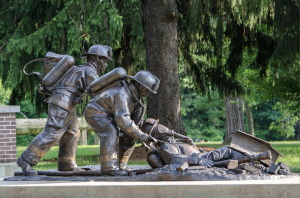 The Professional Fire Fighters of Wisconsin Charitable Foundation supports all Fire Fighters throughout Wisconsin with a number of initiatives including, but not limited to: Disaster Assistance, Wisconsin State Fire Fighter’s Memorial Support and PFFW Honor Guard. Fire Fighters are the backbone of a strong and safe community, and it is both our duty and our pleasure help provide care, support and services to those who have dedicated themselves to protect and serve others. Our Disaster Assistance Program provides immediate assistance to Fire Fighters and their families in their time of need including: line of duty death, severe illness or traumatic injury, treatment assistance, referrals to additional resources, and other traumatic personal situations. 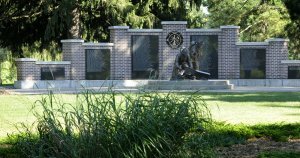 We support the mission of the Wisconsin State Fire Fighter’s Memorial to maintain a memorial honoring all Fire Fighters in the State of Wisconsin – recognizing those who have given their lives as the ultimate sacrifice as well as honoring those who have and continue to serve their respective communities. 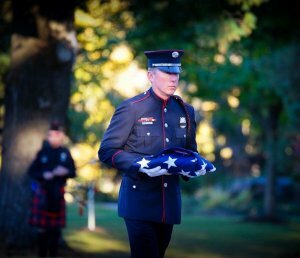 To assist and enhance their mission to render tribute and to honor our fallen brothers and sisters as well as to assist departments and locals in times of need; and to properly display and show respect toward the colors we fly and this proud profession we serve. 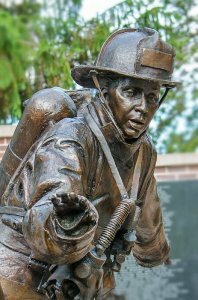 The Professional Fire Fighters of Wisconsin Charitable Foundation provides services and support to increase the health and safety of Fire Fighters. This includes initiatives to prevent duty related cancers, improve mental health, and increase overall health and wellness of our firefighters.